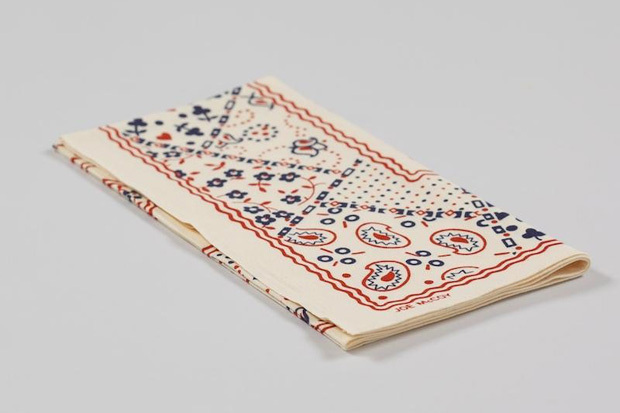 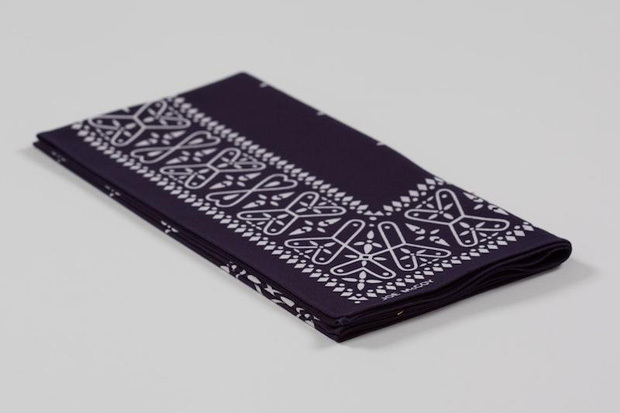 Joe McCoy drop a selection of classic styled bandanas in some less traditional colours. 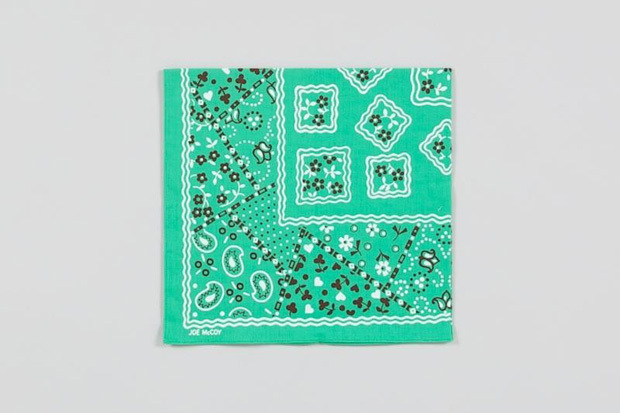 In this small drop, Joe McCoy (the sportswear sub-brand of The Real McCoy’s) present two styles of bandana pattern; the Cross and the Cookie. 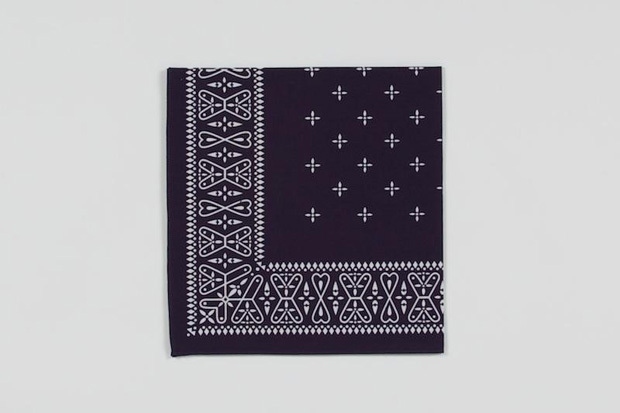 The cross is your more traditional bandana in regards to colourways, repping a deep navy and white detailing. 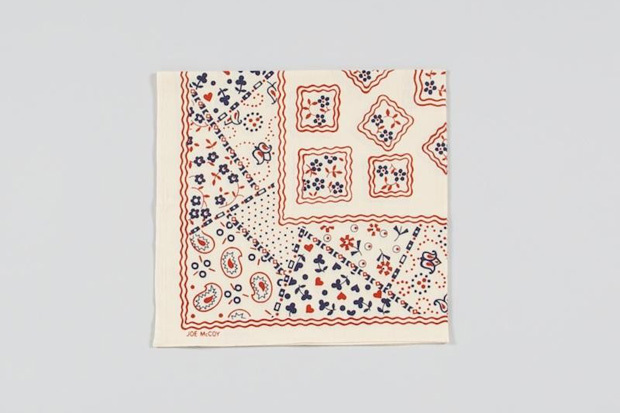 The crosshair pattern in the centre gives this bandana more of a traditional pocket square vibe, keeping it very respectable. 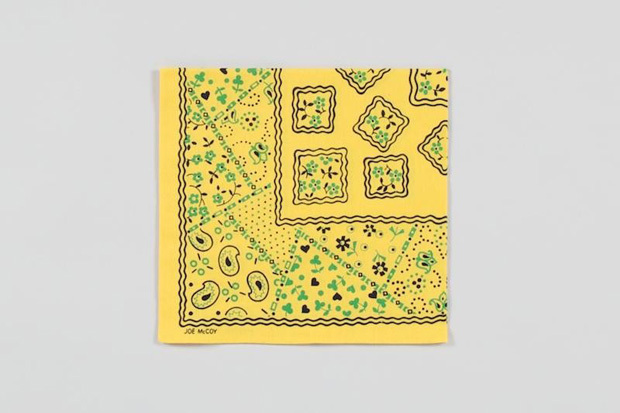 As for the other pattern, the cookie is more of a patchwork design, with a selection of different patterns being represented at jaunt angles around the outside and what can only be described as biscuit looking squares patterned across the centre of the bandana. 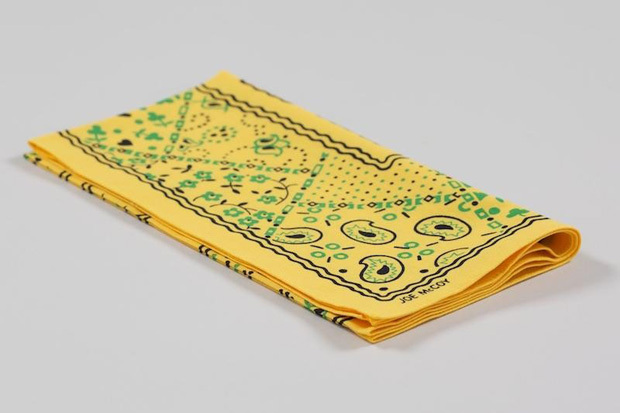 This pattern comes in less traditional colours, with the standouts being the mint green and the lemon yellow. 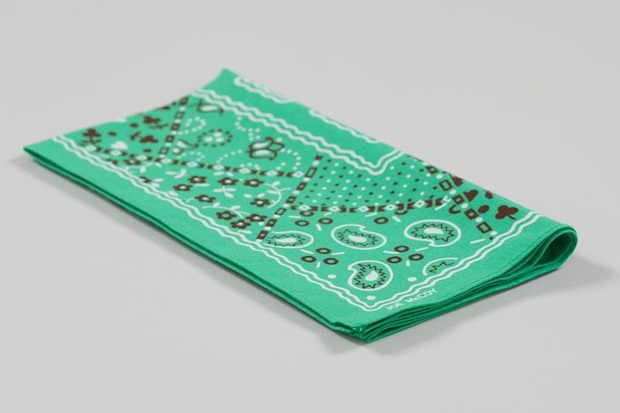 Made in Japan from 100% cotton and coloured using the fast colour washing technique, these will last for years upon years with next to no fade. 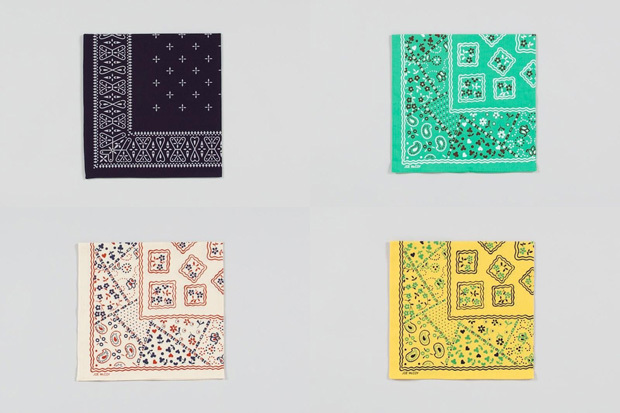 All of these bandanas can be found over at Superdenim now for £45 a pop.